Natural Genetics Seeds: Star Warz O.G. Here you can find a strain description about Star Warz O.G. and also some user-based reviews and infos directly from the SeedFinder (if available). You can also find the offers and auctions here if Star Warz O.G. cannabis seeds are on stock at MyCannapot right now. Incredible cross between a super selected painsol kush Obi Wan O.G.K. from Oceangrown and a very productive Hellfire O.G. male from Las Vegas. Beautifull plant for og lover. Painsol/kushy terps in a rocky buds ready in 63 days flow. Time. Harvest is medium to big. Initiation of flowering onto around 25 cm. - Final Height onto around 160 cm. Star Warz O.G. is not available at our shop at the moment! 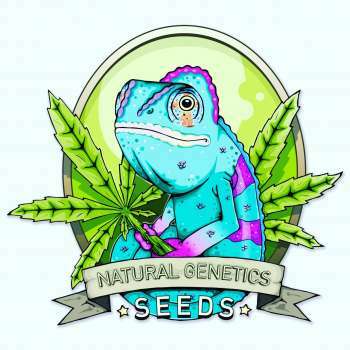 MyCannapot › Strains › Natural Genetics Seeds › Star Warz O.G.